If you are an Internet marketer like me you will understand that you need to get your offers in front of people as much as possible. I am always looking to find ways to drive traffic to my websites and affiliate offers. Last year, I discovered a marketing platform called Markethive which allows me to grow my business for free. I am computer savvy so I find Markethive really simple to use. 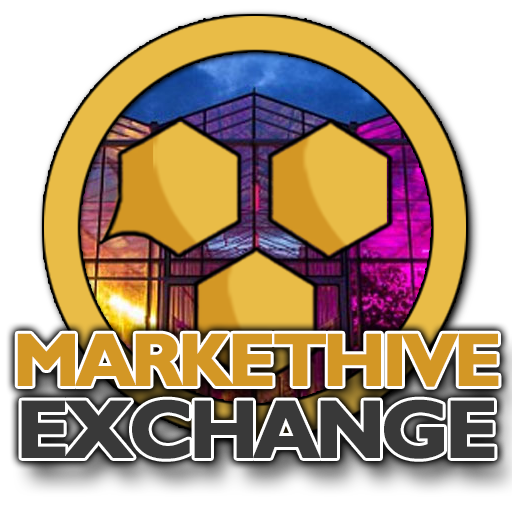 I love Markethive because it is a business social network where I come into contact with like-minded people who have similar goals to myself. Internet marketing is a contact sport also known as relationship marketing. By mingling with other Internet marketers at Markethive it gives me an opportunity to brand myself and get my message across but without a hard sell. The training is top notch. There is another training that is relevant to Internet Marketing which is extremely useful. I don't consider myself an expert in all areas of social media marketing. Through the News Feed and Blogcasting it is possible to promote my products and services on a global scale with a reach into the millions. This is an incredible system because the blogs are Google friendly. This is exactly how members are able to grow their business. 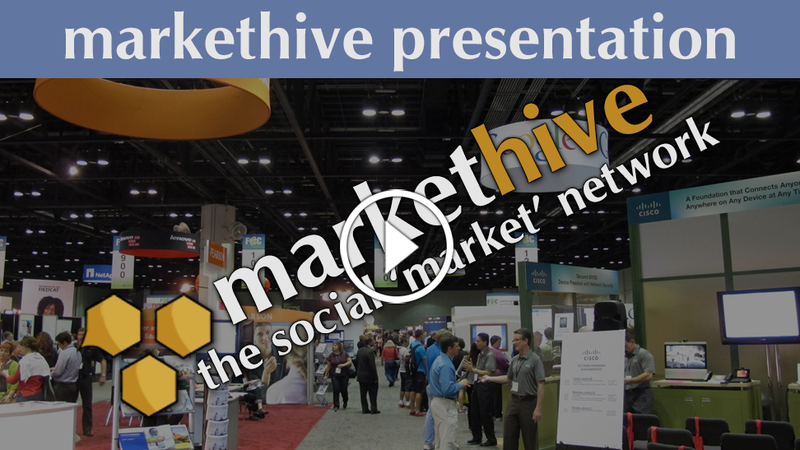 Markethive receives on average 250,000 visitors daily. The reason is that when people make searches if the content on my blog is what they are after then they will find me! Wow! Hence, the way people communicate on this platform is critical to their business. 96% of the traffic is non-member related. So the majority of the people I am addressing on my blog does not even belong to the site. Markethive pays you to sign up, they also pay you to use the system and they pay you to promote it. It is a blockchain so security and privacy are key and this is also why they can pay you. Go sign up, it is free to use and get paid for signing up. I get feedback from many of our older subscribers that indicate a certain level of limited activity. This email hopefully will address some questions and some concerns for you old timers and Veretekk legacy members. Logging in. Many of you have not logged in in years, some many months. Those of you that have depended upon Facebook for logging in, Facebook changed the rules and we had to set up a new API. What that means your current Facebook configuration will not work. You will have to log in with a different social account like LinkedIn, Gmail or Yahoo. If none of this is an option, you will have to depend on the LOST ACCOUNT RETRIEVAL link and follow the instructions. Or just set up a new account. As we are revitalizing the new Markethive within the blockchain, old accounts not logged into beyond 6 months will be deleted soon. The Alpha accounts have been converted to ILP shares. ILP shares are the new asset of Markethive and now being in Phase two a full ILP share is selling at $15,000 per share. Your Alpha account(s) represent 10% of that share. Don’t know what this means? You will need to attend our Sunday meetings and ask us to explain our new crowdfunding strategy as we are still in a pre-launch in that regard. Phase one has sold out already with shares listed at $10,000. There are 4 phases of the crowdfunding. Remember we are a new company with Markethive converting to the blockchain for many reasons. The original BOD (Bond of Debt) notes were sold at $4800 via a failed company called Shell Holdings. We have grandfathered them into Markethive ILPs at 50% of a share. Again want to understand the details, come to the meetings. We have been moving forward with this new Markethive blockchain prelaunch since April of this year with 4-10 meetings in this regard per week for over 6 months now. If you are still in the dark, perhaps you should wake up and pay attention. Markethive is your system after all. The Airdrop: Startup Blockchain companies have utilized a relatively new concept called airdrops. In doing so they have exploded awareness and growth. Case in point is a start-up ICO called Omisego. 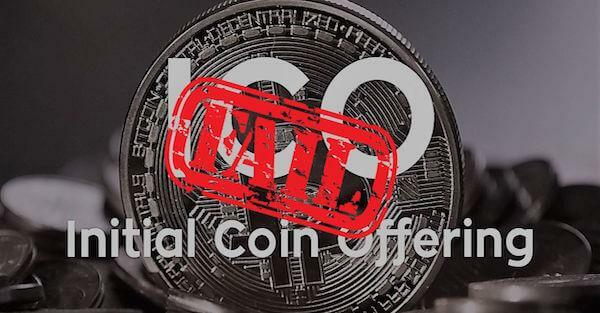 They gave away 5% of their total coin supply and increased subscribers into the millions and drove the value of the coin up over 500%. Prior to the Airdrop OMG coin was valued at .50 but increased to peak at $24 per coin. It is now trading steadily at about $3.50. How would you like 500 of these coins? How would you like 5000 of these coins? 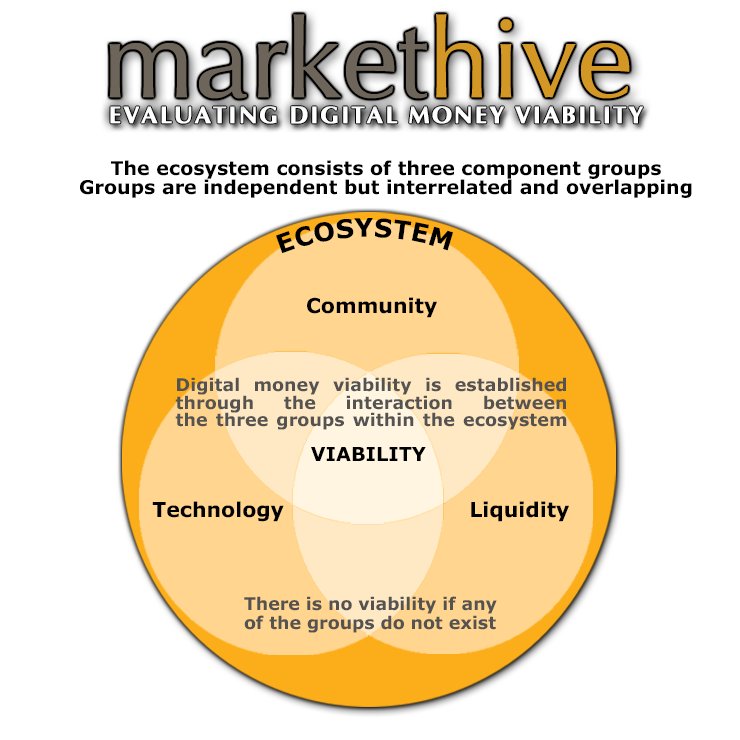 Matching Bonus: Markethive is planning on creating an infinite Airdrop with our first wave of subscribers getting 500 coins for joining and giving you (If you upgrade to Entrepreneur) a matching 500 coins for each referral (called an associate) through your account (the profile page), This being a fundamental new direction of Markethive. Associates Leads control panel: (available to Entrepreneur upgrade) Everyone always wants leads. Everywhere you hear other systems claim they lead nurture. Basically, the majority of lead systems consider spying email and additional spamming as lead nurturing. Not at Markethive. We nurture your “associates” by paying them to learn via our tutorial system (another blockchain advantage), we nurture them by teaching them the power of adding all their social networks into the Markethive > settings > Social Networks so they can increase their own reaches as well as prosper by subscribing to other pertinent Markethive blogs. Markethive Profile Associates leads are the best leads in the industry. They are real, email delivery is above 97%, cell numbers are verified, and engagement is virtually 100%. It does not get better than this. We do not like even referring to them as leads. This is why they are called “associates”. Banner Program: (available now only through the Entrepreneur upgrade) Banners used to be available to everyone, but it costs credits you either earned via certain actions, or transfers or buying them. We ended that program for several reasons. Firstly because we now have crypto coins and that trumps ad credits. Also, members rarely ran banners. So I have to assume that the old banner program did not work. Getting banner credits for clicking on banners guarantees bad traffic. We don’t do it you should not join systems that do. With that said, to run a 30 day banner in one category on the Warriorforum, which by the way is a great place to do so, will cost you about $4000.00 There Alexa ranking is 11,000 and ours is 55,000 doing the math $4000 x 20% = $800 so you can see our inclusive banner program is a valuable addition to the Entrepreneur upgrade. Traffic Portals: The Entrepreneur program is required to be a seller in our traffic portals. The following traffic portals are in production; Markethive.exchange (Entrepreneurs can exchange coins with no exchange fees); Beelancers.com (Only Entrepreneurs can sell on the platform and there are no transactional fees); Bigcaboodle.com (Only Entrepreneurs can receive business via this portal); Aboutbitco.in (Only Entrepreneurs can sell Press Releases and receive income from the sale); Hiveroom.com (Only Entrepreneurs can receive business via this portal) and there will be ongoing more Traffic Portals ad infinity. 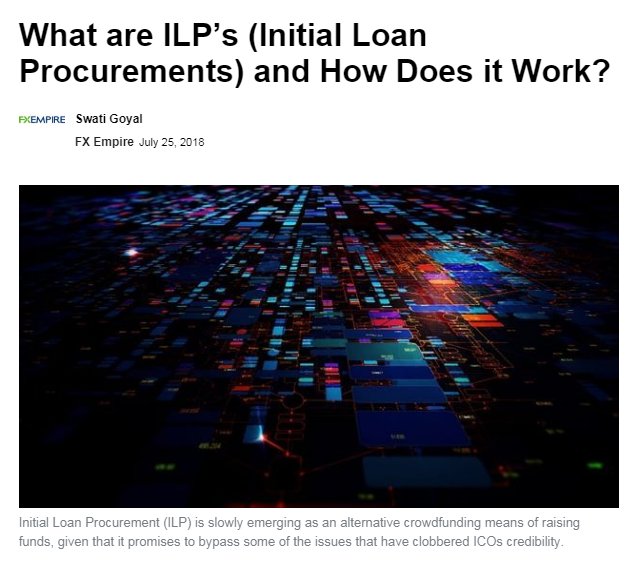 ILP Shares Portal: As Markethive prepares for our official crowdfunding launch each Entrepreneur will have their branded ICO portal to promote the crowdfunding and by doing so, if that Entrepreneur should sell any of the ILPs will get an equal Shadow ILP in the process. The urgency and importance of getting on the weekly events, rallies, and webinars as things are beginning to move and faster at that. You took the time to register; if you’re not interested just tell us and we will terminate and delete your account. 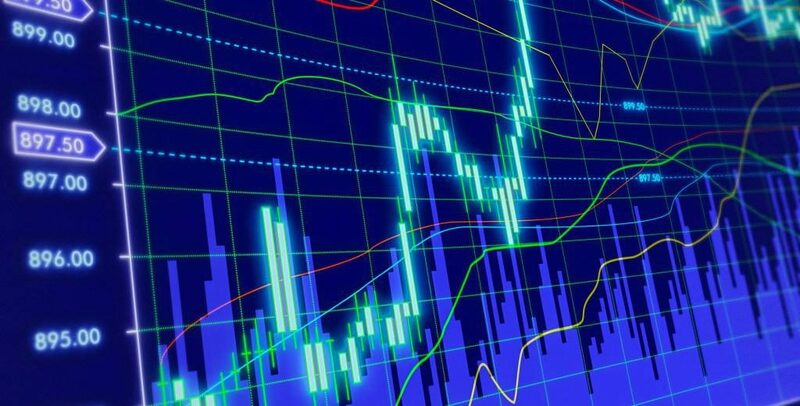 If you are frustrated and cant find your original account, use the LOST ACCOUNT RETRIEVAL and if all else fails, join our Telegram support group for assistance. I really hope to see you all there. The show is starting and after all we have been through, do you really want to miss it? Is Markethive potential going to eclipse even the greatest expectations? 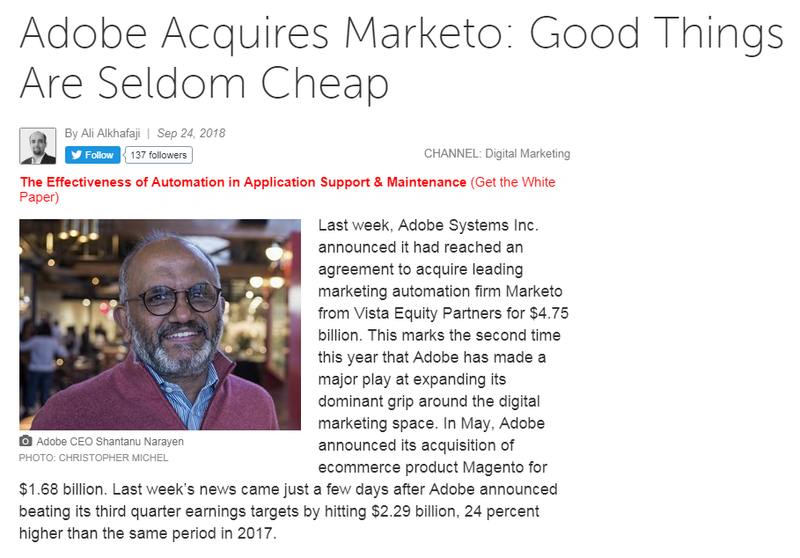 Marketo is an Inbound Marketing platform similar to ours, but lacking social network integration, lacking commerce portals and built upon a central database system not decentralized as a our blockchain does, just sold to Adobe for 4.75 Billion dollars. FOUR BILLION and SEVEN HUNDRED and FIFTY MILLION DOLLARS ($4.75 BILLION) let that sink in. Marketo is a high-end system in that they charge upwards of $25,000 per month per subscriber depending upon the magnitude of data (read email addresses and contacts) you acquire within the system. 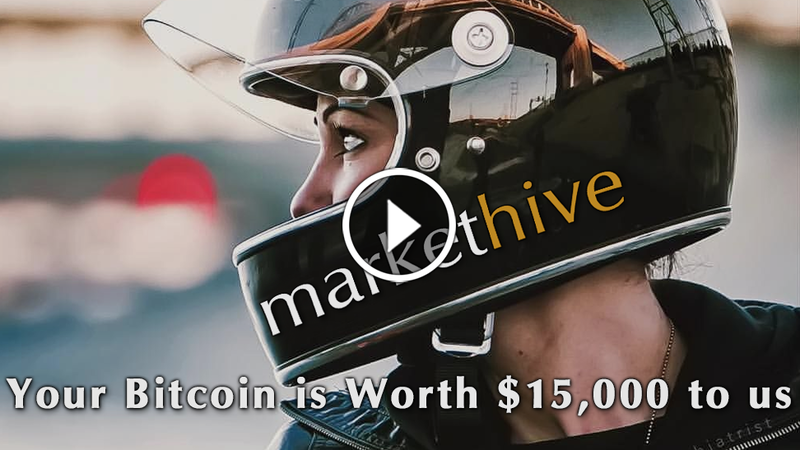 Markethive does not charge for the same thing, it is always free and built to empower you to achieve individual sovereignty. 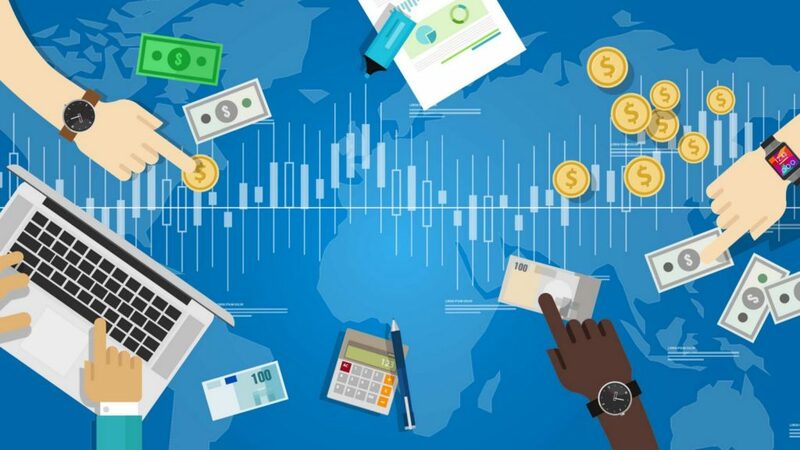 Rather Markethive is built upon the blockchain, has its own economic environment with its own coin and by the nature of what we do, our economic velocity produces valuable revenue. 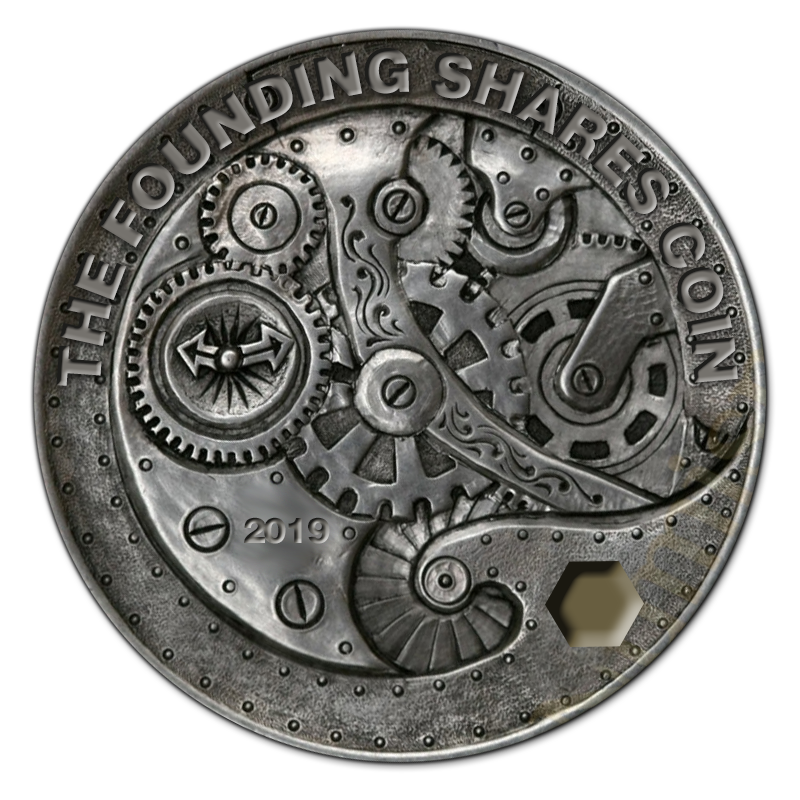 This transformation allows our subscribers to achieve financial autonomy within the system by the very nature of our crypto assets. Like EOS (https://eos.io/) a smart contracts ICO altcoin that raised $4.1 billion for a smart contracts blockchain. They have an Alexa ranking of 65,089 and just launching their first Toolkit online after a year from their initial launch. They do have big names behind them, point is, they are still mostly promise. Like Telegram (https://telegram.org/) who raised $1.7 billion for encrypted messaging and blockchain ecosystem which they have launched and have grown to over 900 million in less than a year because they delivered. They have an impressive Alexa ranking of 336. They have virtually killed Skype and came out of nowhere. I use these examples to illustrate the unbelievable potential that has materialized for Markethive primarily because of the advent of the blockchain. We are a blockchain next-generation social network now being identified as a Market Network. We own our code. Our blockchain has just recently been completed and we are now developing our wallet. We are yet to launch our ICO (actually we are launching a better alternative called an ILP) but we are doing it right. Our plan has been to build into our wallet app into an advanced secure communications platform, a chat and messaging but more of a webinar conferencing platform, similar to Zoom but secure and private running on the blockchain. Then to our total astonishment, the only peer to peer advanced webinar platform, which runs on all systems, Windows, Apple, IOS, Droid and Linux on all browsers in HTML5 fell into our laps we were franklin shocked and amazed. We are buying the company and this acquisition will catapult Markethive beyond all expectations crushing any competition that even comes close to our ecosystem, an ecosystem for the 5 billion entrepreneurs in the world. I am building Markethive to be as much yours like the rest of us. This is what the Entrepreneurs upgrade represents. If you have an Alpha or BOD system you will also participate in this member ownership as well. I highly suggest all of you start attending as the gears are beginning to turn faster and faster and you do not want to miss the ride of your life. Markethive’s potential, considering what I have just shown you will be greater than you can imagine. Do not miss this. 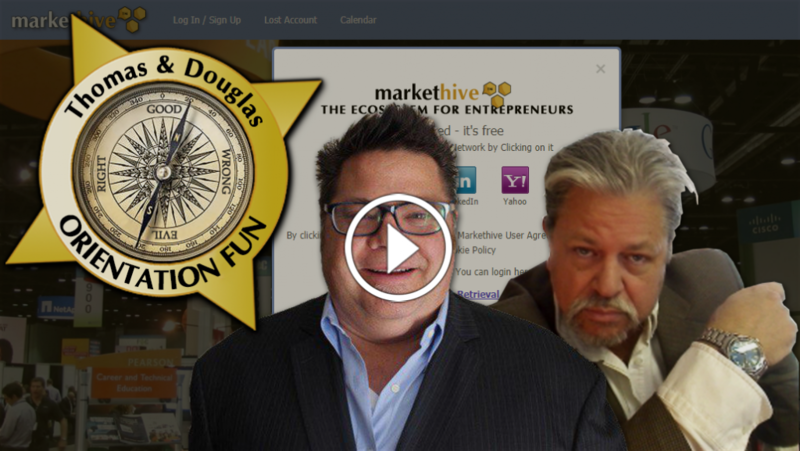 The Markethive orientation program is the brain child of Doug and me. We have dedicated a once a week live event where we share our perspective on a particular aspect, feature and benefit of the many levels of the Hive. When we do these events, we will record them and publish a blog and list them for one week in the calendar. 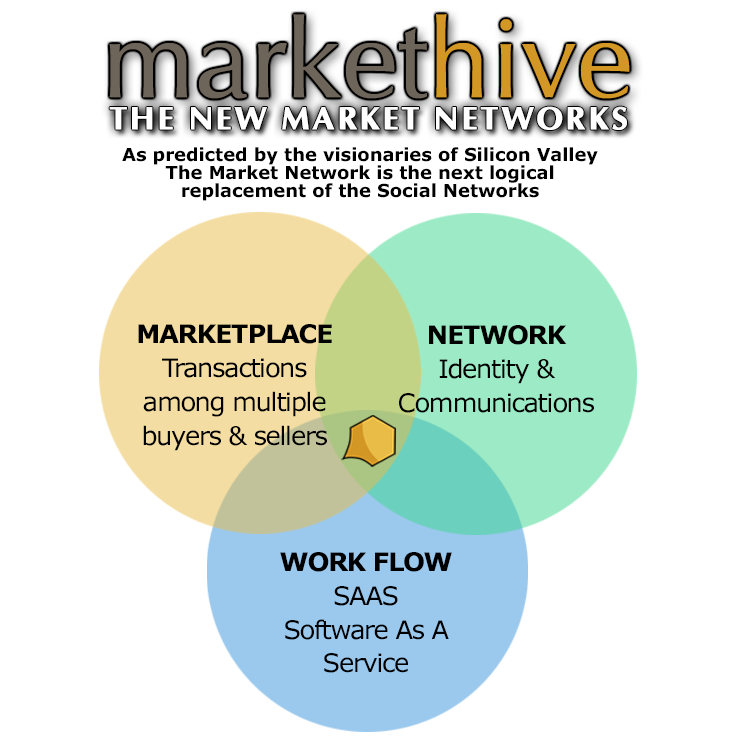 and a dynamic integrated social network designed for entrepreneurs. 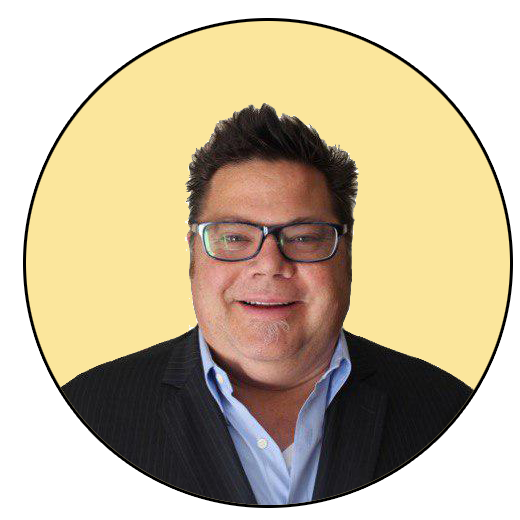 Since 1996, I have been building and developing inbound marketing systems. Inbound Marketing has become the most effective marketing method for doing business online. Instead of the old outbound marketing methods of developing traditional “come do business with us and here is why hype” type ads, sending fear of loss and hard pitched ads via email lists, paying for disconnected non responsive leads, subscribing to lead development systems that produce names, emails and phone numbers to people who really don’t know you or care to talk to you, MarketHive inbound marketing focuses on creating quality results, via quality content and systems that pulls people toward your company and product, where they naturally want to be and want to do business with you. By aligning the content you publish with your customer’s interests, you naturally attract inbound traffic that you can then convert, close, and engage over time. Teaching, sharing, educating, revealing, collaborating, with the world is at the core of the MarketHive inbound marketing matrix. By creating content, offering beneficial wisdom, and delivering stability with integrity in the method and the message, you will find yourself attracting your dream customers. MarketHive’s inbound marketing systems attract qualified prospects to your business and keep them coming back for a life time. From the outside in, build a Social Neural Network by attracting cognitive leads. MarketHive offers the most comprehensive suite of inbound marketing tools far superior and much more inclusive than anywhere else (at any price), and all of this for free (A $3000+ per month value). You have the option to offer this service, as an advertising upgrade, to build a huge cognitive lead database. Let me explain. Traditional lead development (the life blood of any company or venture) produces a disconnected lead database, where as a simple process by either buying leads, or subscribing to a lead system requires an additional process of calling or connecting with that lead, who may recall subscribing to some news report, video presentation, requesting more information in that regard, etc. (the long honored traditional lead type process). But the moment you vary from that message, 99% of the time, the lead is alienated by your message, has no connection to you, other than they vaguely recall giving you a name, email and maybe phone number. The result is a clear rejection of any further attempt to do business. In contrast to this traditional option to building leads is the MarketHive inbound marketing alternative to build a cognitive lead database. By attracting likeminded, interactive respondents that not only are seeking what you offer, but are instantly integrated into your social neural network, plugged into your group(s) and also are set up to receive your automated messages as well as your published and current messages from your platform. This type of lead is what we call Cognitive Lead production. So what is a Cognitive Lead? Dissecting the term, Cognitive means (relating to, or being conscious intellectual activity as thinking, reasoning, remembering, imagining, or learning) A lead in the traditional sense, is someone we have contact information on that we want to do something, buy, respond, engage or act according to our agenda. The cognitive lead is a person who has elected to join you through your MarketHive system, that is attracted to your offer, the system, becomes integrated within your social neural network, is able to respond within your network to your stimuli as well as others stimuli in your network and in turn offer and cause stimuli, integrate in the greater cause of the network. This makes for a lead system that has never been accomplished before. Case study number 1: Emailing a sales letter to 25 million recipients. The typical results of sending a series of emails to a list of 25 million promoting an mlm offer is dismal at best, even with a strong active emailing list. Say you get 500 to sign up. Sounds good right? Let’s do the math. That is .0002% which is a statistical ZERO. Now imagine sending a series of emails to that same database offering a free for life inbound marketing system worth $3000 per month. Even if only 5% respond and sign up, that is 1.24 million subscribers. These will also become Cognitive Leads as part of your Social Neural Network and overtime will become your huge responsive sphere of influence for the rest of your life. Case study number 2: This is a common sense exercise. But bear with me as it makes total sense. You create a Facebook advertisement to drive prospects to your capture page to promote an opportunity to sell a popular and branded facial product to build your distributorship business. You get a reach of 20,000 for $200 per week and receive around 300 prospects (.02%) signing up into the lead capture page. You still need to email them auto responders pitching the deal and make attempts to call them up on the phone. Out of the campaign of 30 days, you accomplish 1200 signups in your capture page, manage to talk to 100 of them from that 100 you recruit 3 people into your business. You are pretty proud of yourself. You spent $800 for 3 distributors that purchased $500 to come into your deal and you received a $500 bonus for doing so. 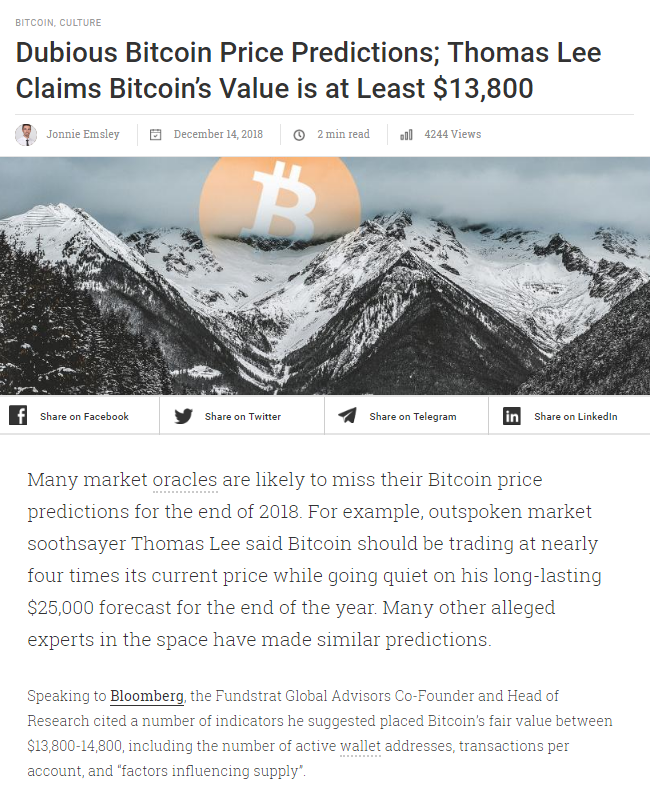 You know that the odds are 2 of that 3 will be gone within 3 months, but by then you have managed to make a few hundred in profit, so you justify the same process month after month. Now let’s shift the campaign to attract entrepreneurs by advertising MarketHive in place of the capture page. Same reach of 20,000 per week for $200. But instead of the small percentage of candidates signing up, let’s assume we get 20% of the reach (4,000) to join MarketHive through our Alpha program, thereby, they are integrated into the MarketHive system with a portfolio of valuable inbound marketing tools and connected to you through the various social neural network functions of the system. These entrepreneurs are now returning and staying within your sphere of influence as you offer assistance to integrate them into the platform and slowly building friendships and exposing them to your primary business. People like to do business with people they know and trust. This does make sense right? Summary: When you develop a proprietary suite of advanced, effective inbound marketing tools, and integrate the entire system into a FaceBook like social network and interface, you have the world’s first entrepreneur business person’s social network. Then offer the entire system for free to the entire worldwide market of entrepreneurs. That includes, small businesses, local businesses, regional businesses, global businesses, cottage industries, real estate agents, mortgage brokers, insurance agents, affiliate marketers, software innovators, musicians, churches, political platforms, political candidates, distributors, network marketers, innovators, and dreamers! Last week, I pointed out that because Elon Musk can successfully run multiple businesses, he could run any one of those businesses working part-time. Because of this, mere mortals like you and me should be able to create and run a business without working long hours– certainly not more than 40 hours a week. As you can imagine, I got some pushback on that concept, probably because I neglected to point out specifically what Elon Musk does to manage his time better than your average insanely successful entrepreneur. 1. He doesn't bother with business plans. In a recent appearance at SXSW, Musk explained that he's not a big fan of business plans. Instead, he works at the visionary level and leaves the operational details to others. By contrast, most CEOs (including Steve Jobs, BTW) tend to get deeply involved in the business planning process, even to the point of micromanaging it. The main point of a business plan is to get funding; after that, you're probably better off setting ambitious goals and improvising a way to get there (i.e., pivoting). 2. He immediately ends pointless conversations. As I mentioned out in "Elon Musk Just Gave the World's Best Productivity Advice in a Single, Short Sentence," when Musk perceives that people are wasting his time, he cuts them off, even if it seems rude. To his way of thinking, what's truly rude is forcing him to listen to conversations that are neither interesting nor useful. For example, when some analysts at a financial update meeting asked him some stupid questions, Musk just pointed out that the questions were "bonehead" and moved on. While he got flak for this, subsequent events have proved Musk right: The question were bonehead. 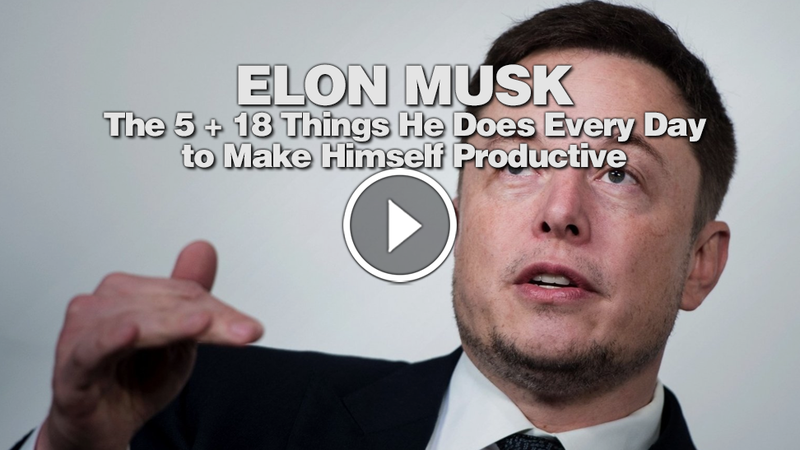 By refusing to suffer fools gladly (or otherwise), Musk probably frees up a dozen or more hours each week to do other, more useful things. As an additional bonus, he isn't forced to clutter up his mind with other people's irrelevant nonsense. 3. He immediately walks out on useless meetings. Similarly, if a meeting wanders or is on a subject that's not immediately relevant, Musk simply gets up and leaves. More important, he also gives his staff and employees permission to do the same. Since meetings are the biggest time wasters in business, Musk, by refusing to be part of a captive audience, probably frees up another dozen hours a week that he can spend on something useful or amusing. 4. He avoids foolish consistencies. Musk isn't afraid to contradict himself. As a result, he doesn't waste his time defending the indefensible. For example, while Musk frequently touted that Model 3 factory as almost entirely automated, he didn't hesitate to publicly announce it when he swapped out some automation in favor of human labor. Most CEOs would have quietly made the change and then tried to bury it to avoid some bad PR. This adds the time and mental burden inherent in any cover-up that could turn into a PR disaster. It's much more time-effective to do what Musk does in such situations: Bite the bullet and then move on. 5. He decides rather than deliberates. In my experience and observation, most CEOs–even entrepreneurs–tend to overthink and overanalyze before taking action. By contrast, while Musk never appears to be acting out of ignorance, it's obvious from the pace of his decision-making that he prefers to decide to take action (with all its attendant risks) to talking a decision to death. A perfect example of this was when he fired all the Tesla contractors who couldn't find a Tesla employee to vouch for them. Most CEOs would have tried to cut the contractors "with all due speed," taking months to do something that could apparently be accomplished in a single day.